There is hardly anyone who is unaware of the rising progress of Gurgaon. The city plays a major role in the economic development Delhi-NCR region. Several leading multinationals and the countless skyscrapers have given city a different identity. The customers, brokers and builders are very excited about these developments and everyone is getting huge returns for their investments. Therefore, multiple housing developments are going on in the surrounding areas. In coming times, the prices will go beyond reach in coming times and that is why it is the right time to invest in a property around or near Gurgaon. Sector 60 in Gurgaon is undoubtedly on the top for an investment purpose. If you see the nearby areas around this locality, the prices of residential property have rocketed. As it is still a developing place, an investment done here now will not only save your money but will also cater multiple returns in future. Here we discuss some facts which you should consider while buying a property. The geographical location of a project decides the worth of that property. So it will be wise option if you invest in such a property which is well-connected with the proper transportation system. Analyse your budget and then go for the size you want. Your budget will also decide about what kind of modern amenities you are looking for in your residential space. Having a futuristic vision when you investing shows your smartness, something that you are going to buy is not just a dream home but it will also work as a wealth for your children. 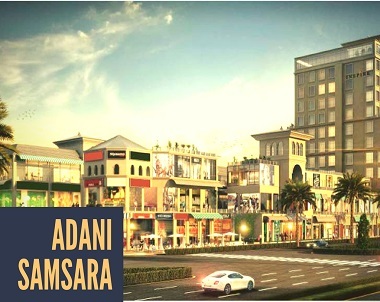 A ready-to-move-in residential project, Adani Samsara located at Sector 60 is gaining the great admiration of the property-enthusiasts which are looking for high standard lifestyle. Built with beautiful exteriors and interiors, the spacious apartments are designed in a way to match your lifestyle and standards. 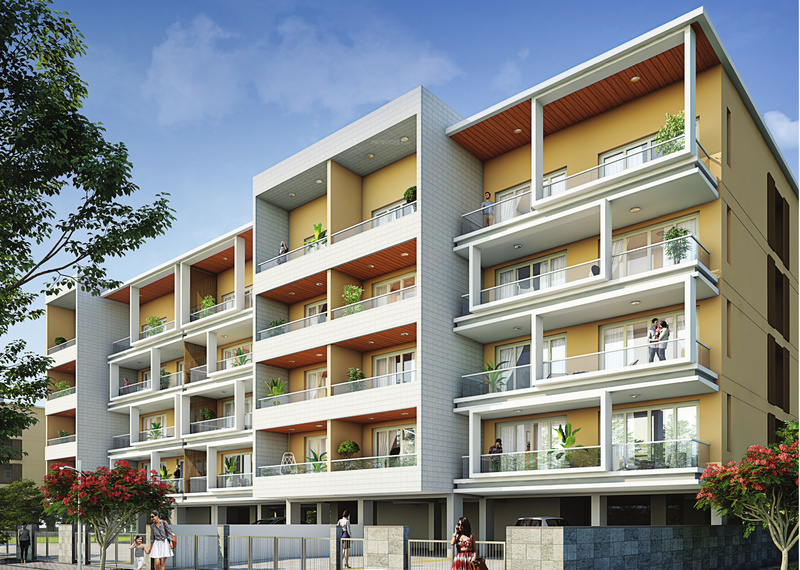 The project offers 3 and 4 BHK apartments and special villa apartments. These residential apartments and villas are the epitome of luxury and their sizes vary from 2450 sq. ft. to 3875 sq. ft. 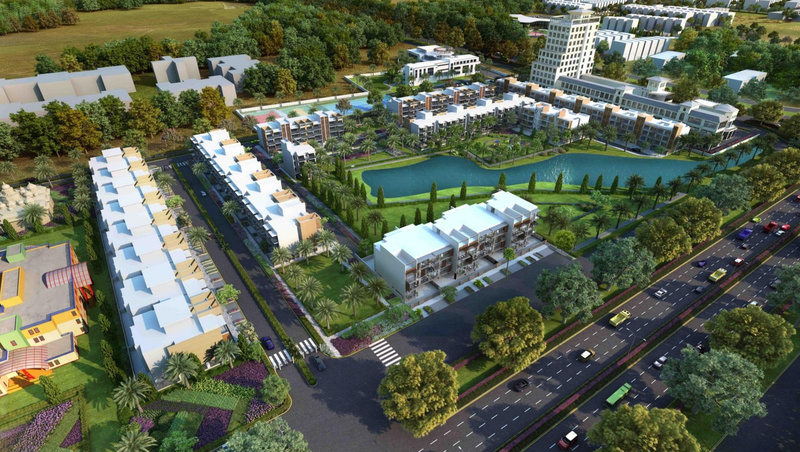 The residential complex Adani Samsara Gurgaon located nearby to the Golf Course Road and NH-8. The New Delhi Railway Station is just 35 kilometres and India Gandhi International Airport is 22 kilometres away from this project. It is one of the low-density townships with only 222 units in 18 acres of land and this allows the residence more space in their neighbourhood. Luxury club house, modern sports and spa facilities, home automation, VRV air-conditioning, swimming pool, amphitheatre are some of the key features offered to the residents of this township. If you too are still looking for a dream home in Gurgaon, this is the time to make the most of your investment. 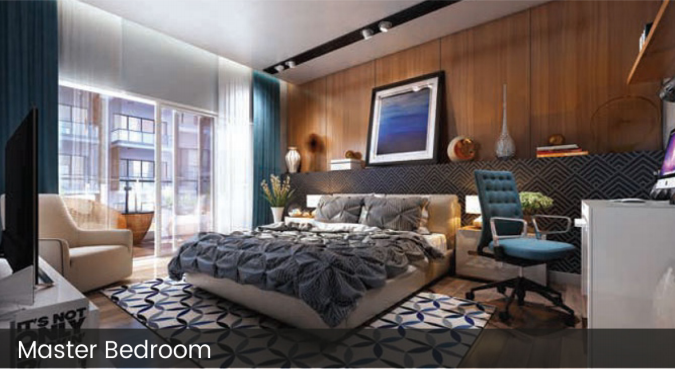 The price for luxury apartments and villas at Adani Samsara Sector 60 starts from Rs. 1.75 crores and further extend up to Rs. 1.94 crores, depending upon the utilities and configurations requested for.